This morning we passed 100,000 total cards on the site. There are currently 57,418 different cards, and 100,203 total cards. Every single one has been scanned, front and back. 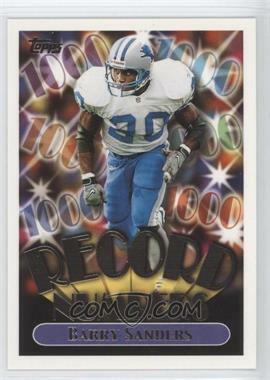 To our knowledge, this is still the largest online inventory of sports cards that includes high quality images of every single card for sale. Some of the recent additions include the following. Nearly 2,000 more cards from SteveSC including the following cards. Nearly 2,000 more cards from JamesCards including tons of 1970 Topps cards. 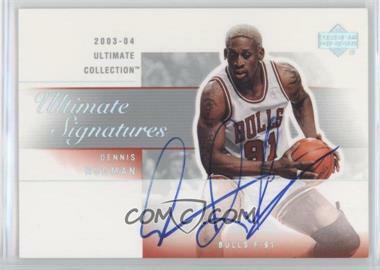 More than 1,000 cards from SPORTSCARDS4SALE including this Dennis Rodman autographed card. 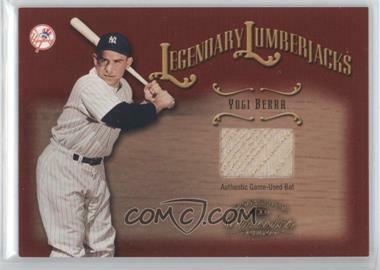 More than 500 cards from DavesCards including this Yogi Berra game used bat card that is numbered out of 100. 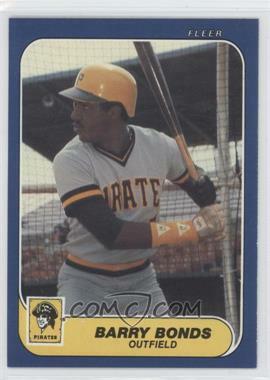 56 more cards from wildpionther10 including this Barry Bonds rookie. 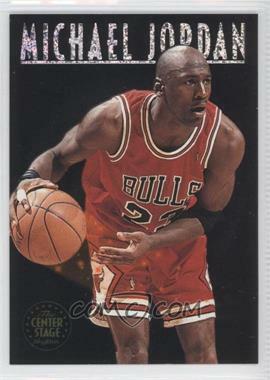 35 cards from robert including some great Michael Jordan cards at amazing prices. 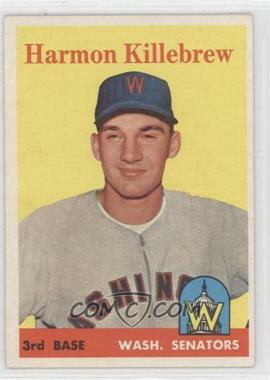 198 more cards from bfarbman including many vintage cards from the 1950s. 72 cards from mike25mound including this really nice Carl Yastrzemski autograph. 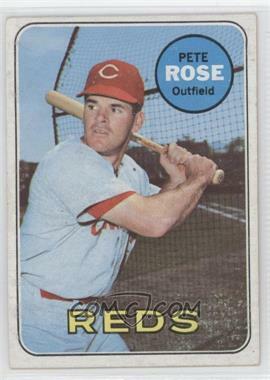 34 cards from scott11 including this nearly perfect Pete Rose. 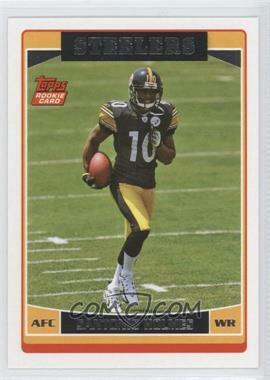 100 cards from baseball31 including a bunch of 2006 Topps Football rookies. If you are writing a blog post or creating an eBay listing and want to include any of the images from our site, you are welcome to do so. You just need to follow these instructions. With a simple copy & paste you can add something like this. Our record for most hits, that is. At 4:00 this afternoon we had 116,144 total hits. Our previous record was last Wednesday when we had 84,713. With 8 hours left in the day, we already have 37% more hits than our previous record. We have a shot at doubling our single day record! Good thing we just upgraded our servers, and we can now easily handle the traffic. These numbers includes images and other resources, not just page views. Apparently some popular blogs have started linking to our images. Fortunately we recently started adding watermarks. If you want to link to images on COMC.com, you are welcome to do that! We encourage you to use one of the larger images that include a watermark, and we ask that you give us attribution with a link back to our website, such as the example above. Like the quality scans and user interface that you see on CheckOutMyCards.com? We have gotten a lot of requests recently for software that would help people list eBay auctions. These days you pretty much have to include a scanned image if you want your auction to sell. 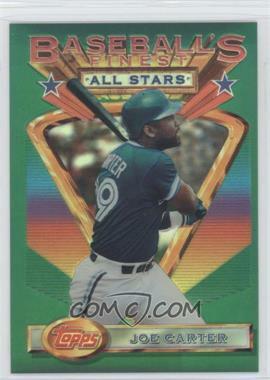 Unfortunately it is very tedious to scan all those cards and look up their book value. Well, as you can tell from our site, we have cracked that nut, and now we are considering the possibility of offering a service that allows you to easily create eBay auctions. Imagine this… You throw some cards on a scanner and click a button in a software application provided for you by CheckOutMyCards.com. The software scans your cards at the appropriate resolution for high-quality images and then uploads the data to CheckOutMyCards.com for processing. 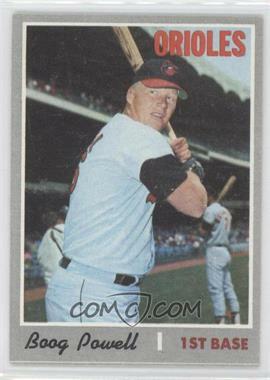 The next day you log into CheckOutMyCards.com and see a list of cataloged cards. It might look something like this. From here you would be able to click a button that would automatically create a professionally designed eBay auction based on your boilerplate text. 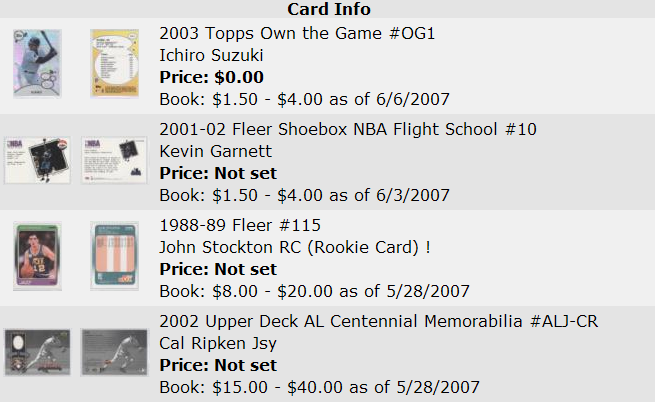 The auction would have similar functionality to what you find today on the Card Details pages of COMC.com. 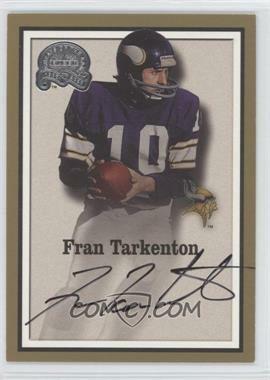 Potential bidders would be able to hover over the thumbnails to flip between the front and back of the card, and they would be able to click to view the 2x zoomed image of either the front or the back of the card. How much would that service be worth to you? How many cards can you manually scan, crop, lookup, and list in an hour? How much does it cost for software that only helps with part of the process? Sound interesting? Let me know what you think. If we get enough interest, we will increase the priority of building this service. Two summers ago I got to play with Jamal Crawford in an outdoor basketball tournament at Green Lake. Our honorary coach happened to be Brandon Roy. 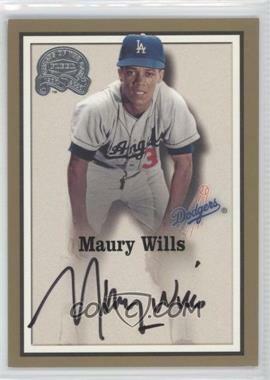 He was going to be a senior at the University of Washington and could not play in summer leagues. 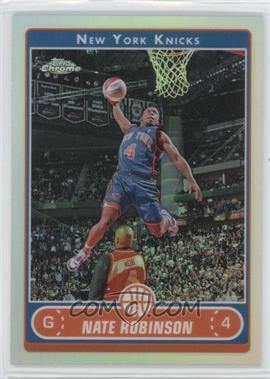 One of our first games was against Nate Robinson. At the time he had just graduated from the University of Washington. Unfortunately, this was the first time I had seen him play. Near the end of the game, the score was really close and Nate had a fast break. Of course I couldn’t give him an easy layup, so I went up to challenge the shot. I am 6′ 6″ and Nate is listed at 5′ 9″, but in real life he is shorter than my wife, who is only 5′ 5″. Before I could realize what had happened, HE DUNKED ON ME! He didn’t jump over me like it did Spud, but he managed to avoid my outstretched arms and get the dunk to go in.